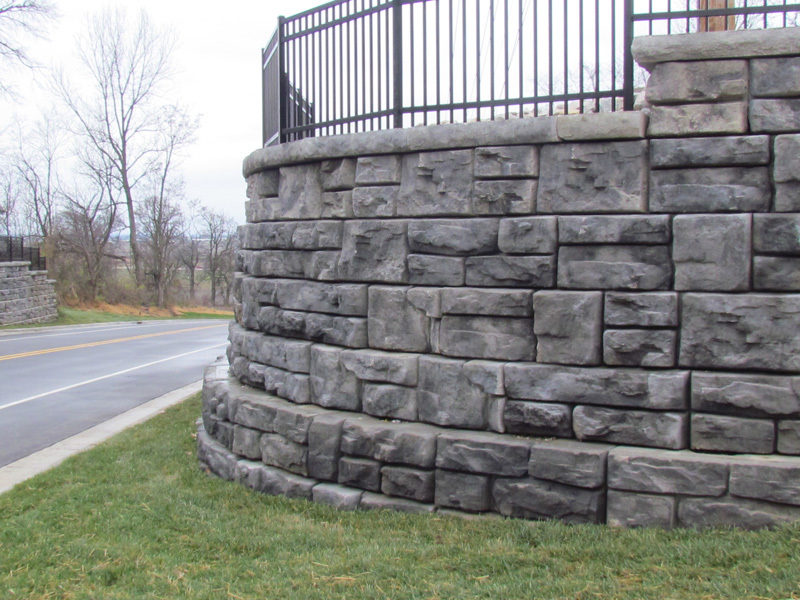 Serving the retaining wall needs in areas surrounding Louisville, Lexington, Bowling Green, Southern Indiana, and Eastern Illinois. Serving the retaining wall needs of the greater Indianapolis area including Carmel, Cicero, Noblesville, Fishers and Westfield. 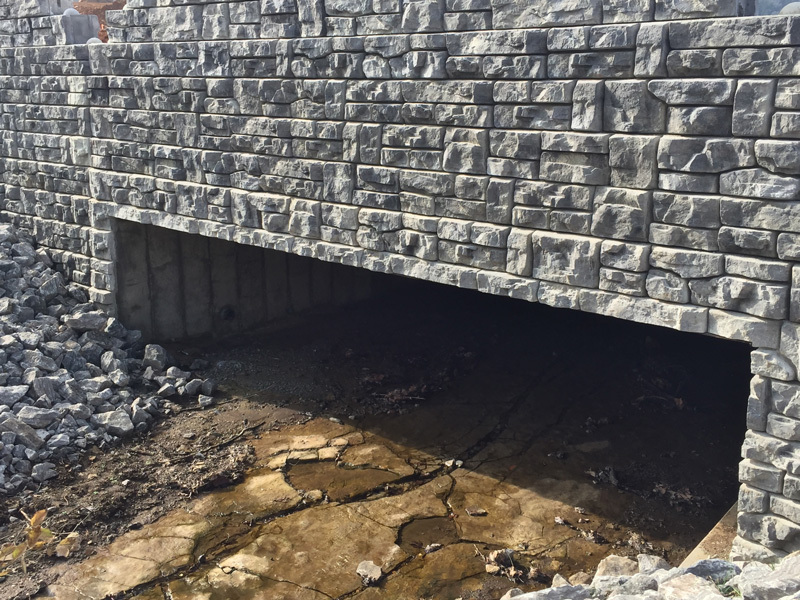 Serving the retaining wall needs of the hilly terrain of Nashville, Hendersonville, Franklin, Brentwood and the surrounding areas. We offer the best looking, highest quality retaining walls on the market while providing impeccable customer service. Retaining walls that fit a variety of site solutions to help you create more real estate… and protect the property you have. Create beautiful and unique hardscape solutions for your home or business. Architectural precast foundations for outdoor lighting, flag pole bases, protective bollards and mailbox applications. 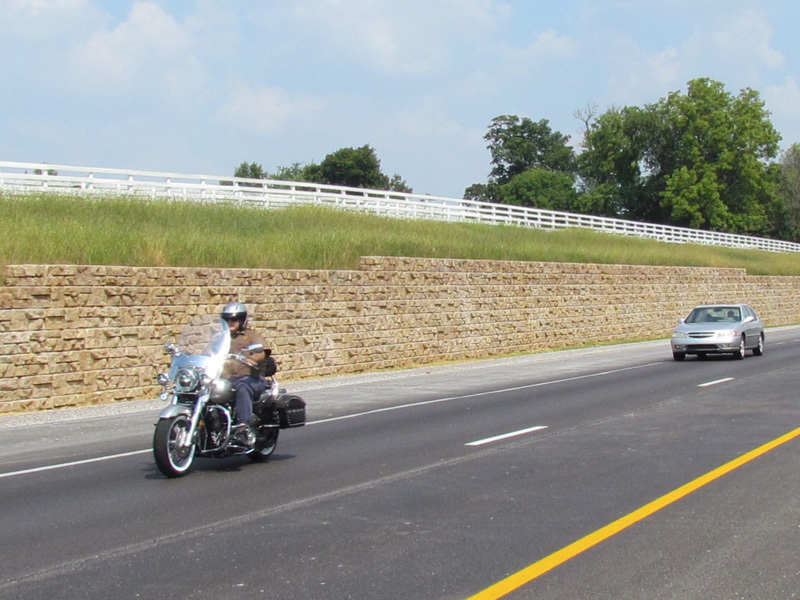 Retaining walls hold up the roads you drive on every day. They create space in your yard, protect your town from flooding, and safeguard your bridges from erosion. Over time, you've come to expect a lot out of retaining walls. Redi-Rock is an engineered retaining wall system that looks great, is easy to install, and will stand the test of time. Redi-Scapes offers all the design elements you need to create your next hardscaping project from start to finish. You can build stunning backyard landscapes, outdoor living areas, retaining walls, patios, seat walls, staircases, planter walls, water features and more when you choose Redi-Scapes. Pole Base® is an architecturally designed precast concrete foundation for outdoor site lighting and many other applications. With multiple faces, color options, and customizable finishes, Pole Base offers the most aesthetically pleasing & diverse lighting foundation solution in the industry. The quality of our product line and the satisfaction of our customers is our number one priority. We pride ourselves on the relationships that we’ve established with architects, engineers, and general contractors that we work with. You did exactly what you committed to on our Gateway project from start to finish. I’ve never seen such great teamwork! 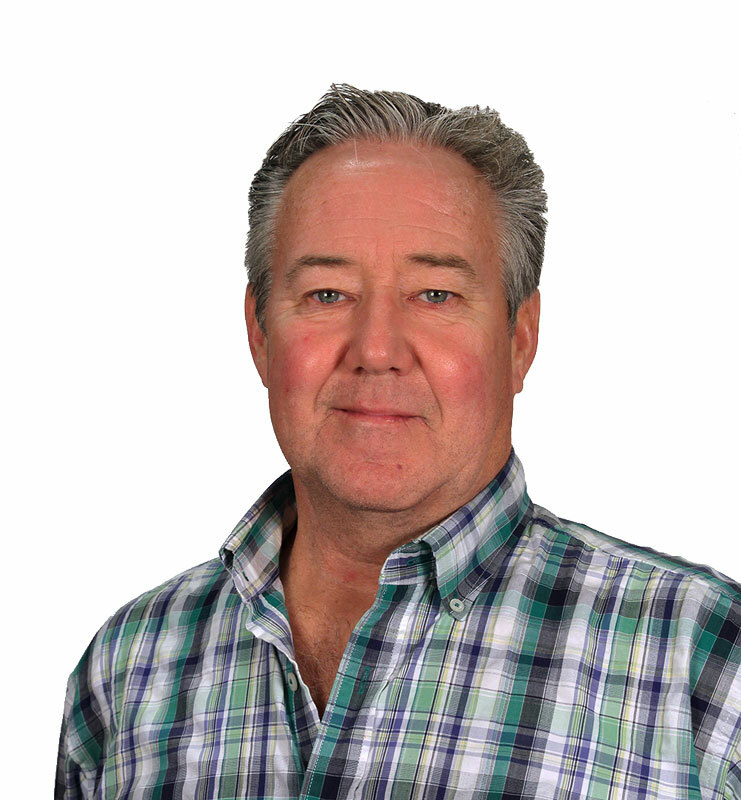 Phil Fassler did an excellent job of selling the product from beginning to end. I was amazed at Phil’s prompt attention to proposals and follow up. Along with Phil, I also thoroughly enjoyed working with Glen Vittitow, who works much like me with a “stand back and watch me take care of business” attitude.